Lindy Podzuweit is a teacher who has worked as a teacher in South Australia since 1977. Lindy started using David Langford's four stages of learning and learning matrix methodology in 2002. This radical teaching methodology profoundly changed the learning outcomes of the children she taught. In order to bring this methodology to other teachers she established a business called Matrix Magic. Matrix Magic offers workshops where Lindy 'unpacks' David Langford's four stages of learning and learning matrices. At the workshops Lindy goes through a step-by-step approach of how to apply these in your classroom. David Langford is an American educator. He developed the idea of Matrix Learning linking it to Four Stages of Learning. Whenever anyone wants to learn something they need to go through the Four Stages of Learning. Information: This means you know that an area of learning exists. Know-how: This means that you have achieved skills you are trying to learn. Wisdom: This means that you know the material so well that you can teach it to someone else or that you retain that information forever. The teacher's job is to make sure students go through all four stages of learning. 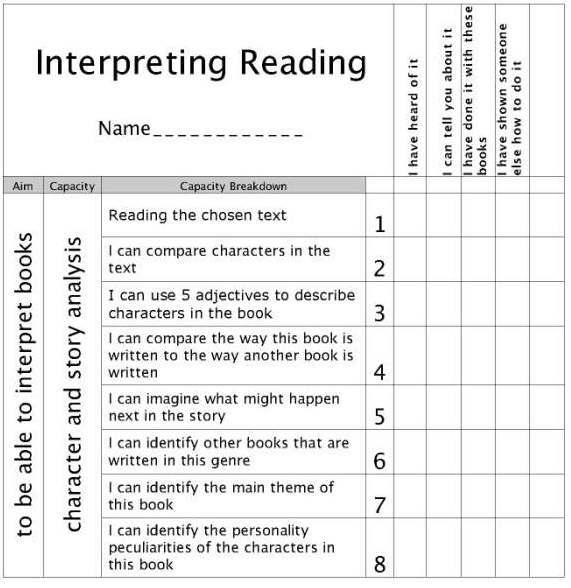 A student's progress can be monitored by use of a learning matrix. 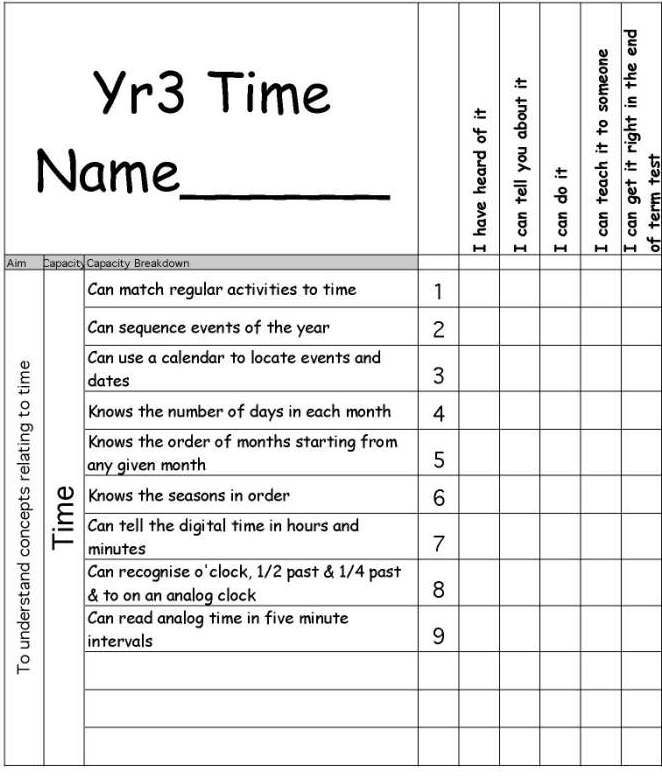 A matrix is a way of recording a student's progress through the Four Stages of Learning. Matricies are not lists. Matricies are tools to help people pass through the Four Stages of Learning. A matrix can be made for Kindergarten right through to university and beyond. As the student achieves each stage the boxes are signed by the teacher. Care has to be taken that by the time all the boxes are signed that the wisdom stage has been truly achieved.